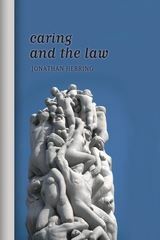 'Caring and the Law' considers the law's response to caring. 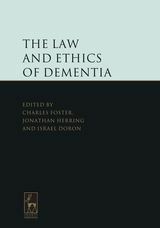 It explores how care is valued and recognised, how it is regulated and restricted and how the values of caring are reflected in the law. 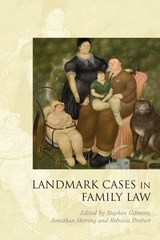 It does this by examining the law's interaction with caring in a wide range of fields including family, medical, welfare, criminal and tort law. At the heart of the book is the claim that the law has failed to recognise the importance of caring in many areas and in doing so has led to the costs and burdens of care falling on those who provide it, primarily women. It has also meant that the law has failed to protect those who receive care from the abuse that can take place in a caring context. The book promotes an ethic of care as providing an ethical and conceptual framework for the law to respond to caring relationships. 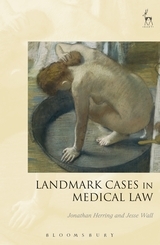 “Although the laws and cases Herring discusses are from the United Kingdom, the book should have a broad philosophical and legal appeal to those interested in social justice and issues of care in other countries. The book reads as if it represents a lifetime of investigation into Anglo-American literature and British court cases on care and the law. Graduate students and practitioners alike would find its stories, philosophy, and analysis informative and moving. 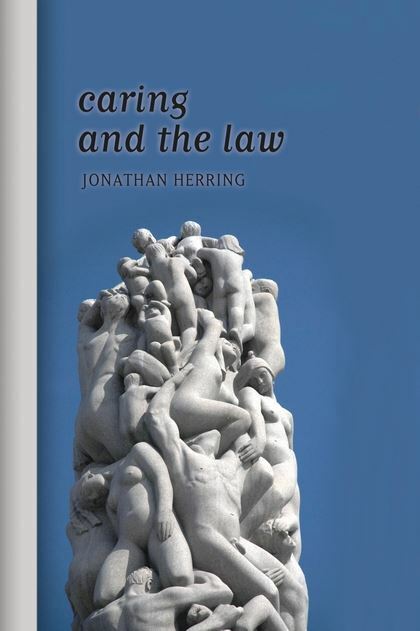 Those who specialise in one area of law may fruitfully dip into a single chapter because Herring carries his thesis explicitly and clearly through each section of the book. This is a carefully reasoned and widely researched book that makes a passionate plea for embracing the wider moral and social significance of a relational understanding of care where all of us should hold one another, society, and the state responsible for the human obligation of caring relationships. 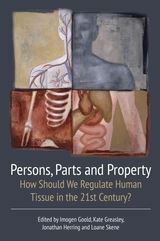 “... a thoroughly researched, extremely well-structured and highly thought-provoking text on how the law addresses – or does not, as the case may be – the issue of care. This is a book every law student and graduate should read to assist them to lay down a solid foundation upon which to build their future practice. Jonathan Herring is a Professor in Law at the University of Oxford and a Fellow of Exeter College.